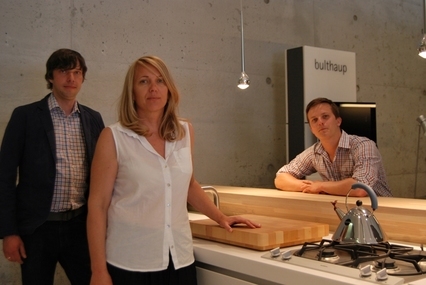 This is how bulthaup thinks and acts. 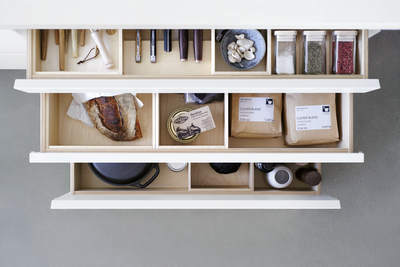 Every day, we are wondering whether our concept of “the kitchen” is enough to meet people’s wants and needs, now and in future. 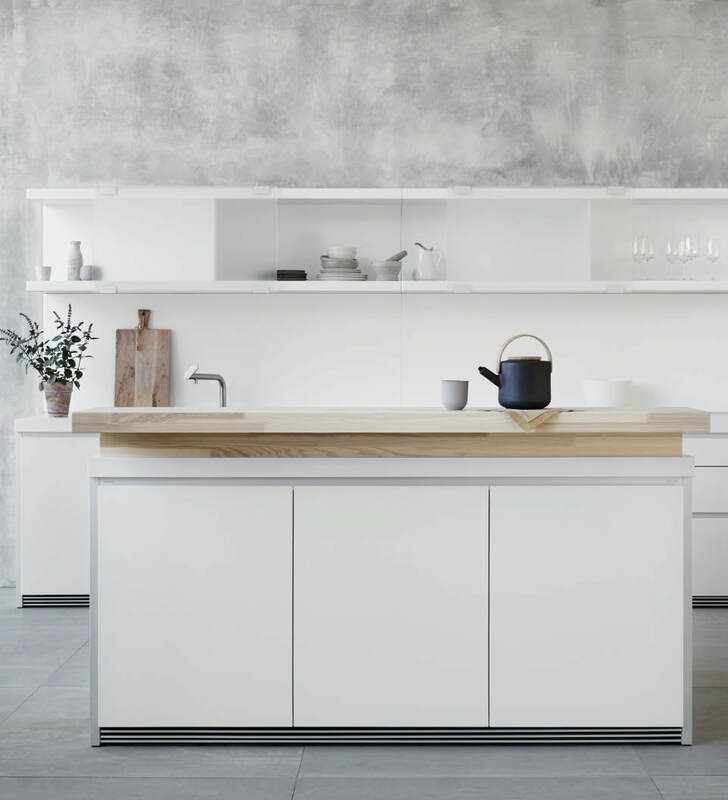 We continually investigate this question as we manufacture our products with a passion for detail and a love of authentic materials, to create kitchen and living space systems that enrich lives now and tomorrow. 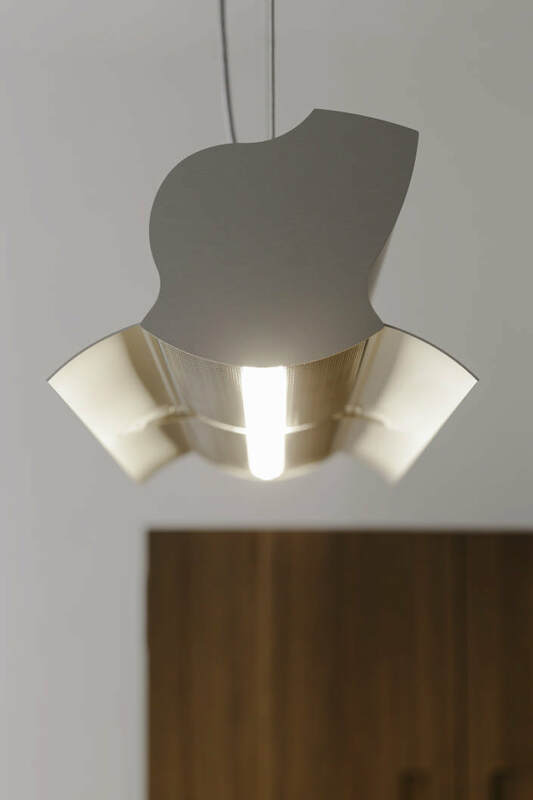 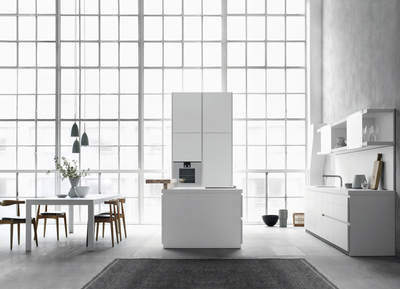 ​bulthaup b3 gives you the freedom to let your design ideas and dreams be fully realized. 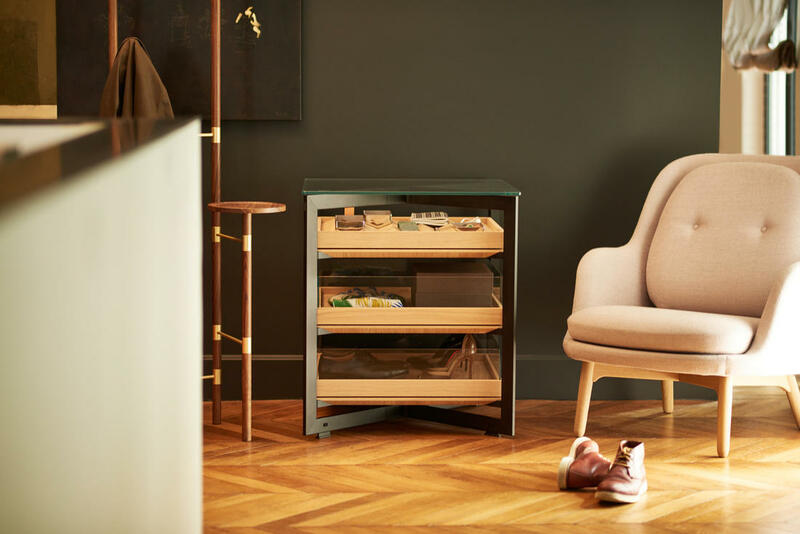 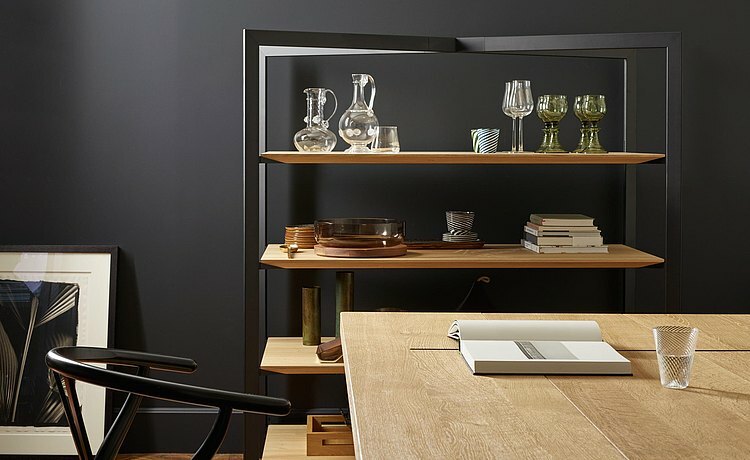 You can create your living space with a variety of hand-selected materials that match the character of the space and the people that live in it. 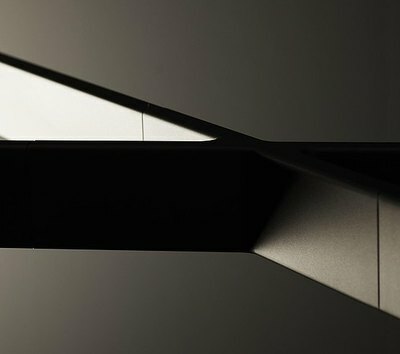 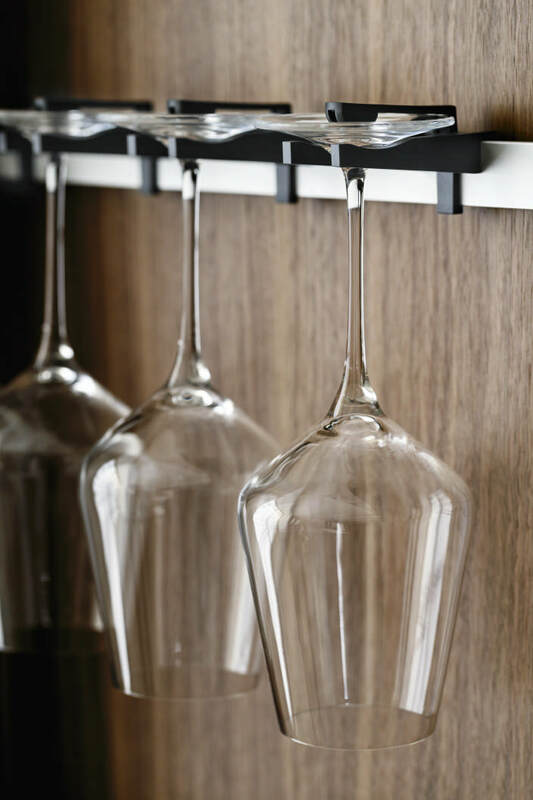 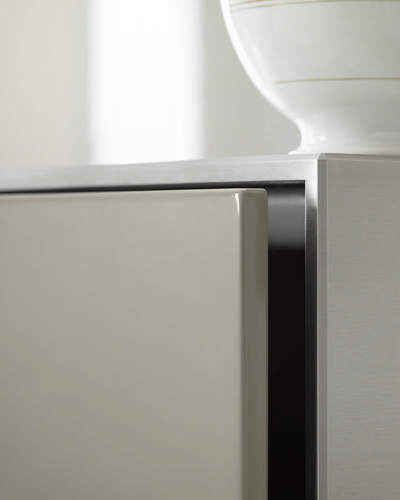 Hand finished forms harmonize with human ergonomics and the surrounding architecture. b3’s precisely engineered functionality works simply and perfectly. 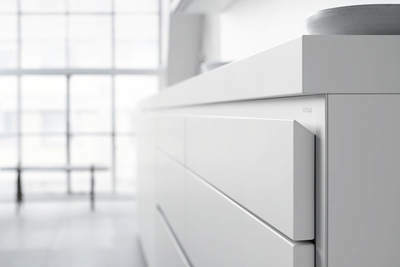 This freedom of design continues right down to the finest kitchen detail. 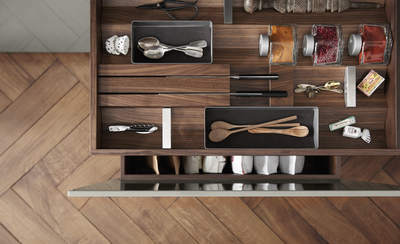 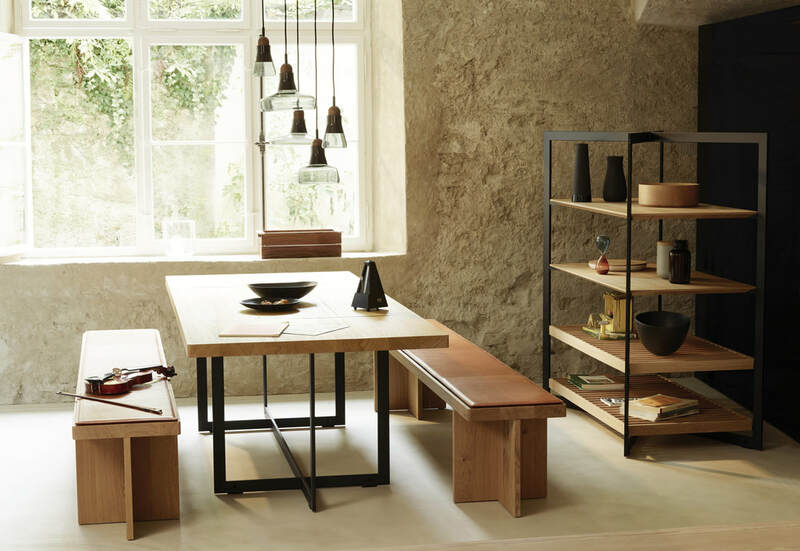 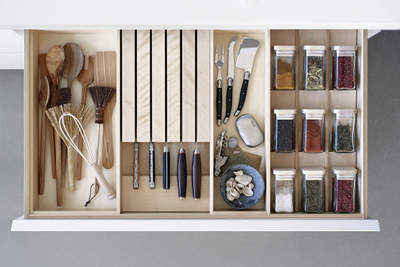 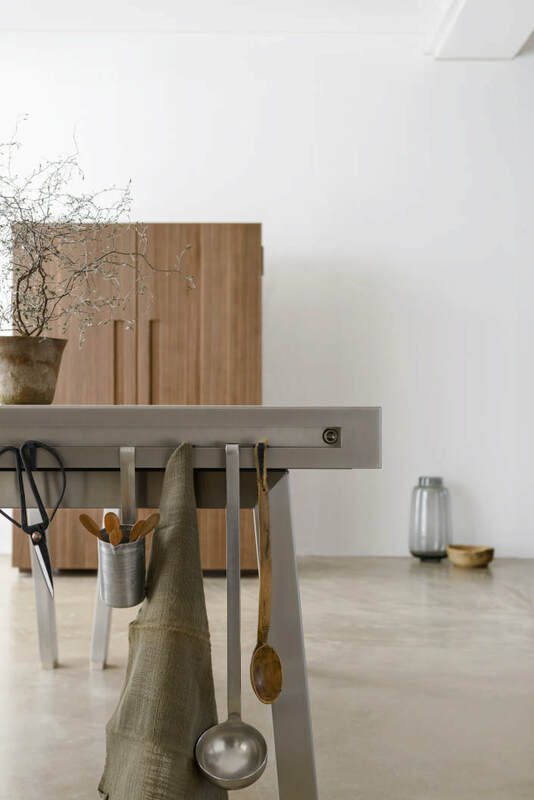 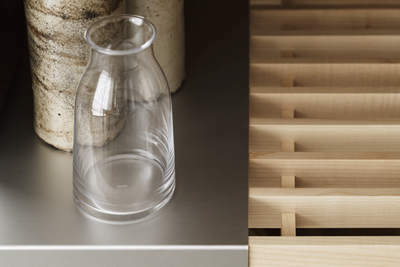 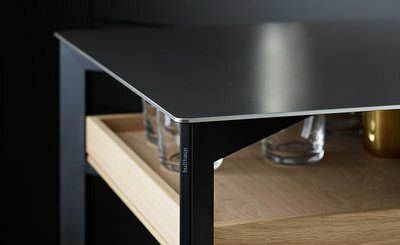 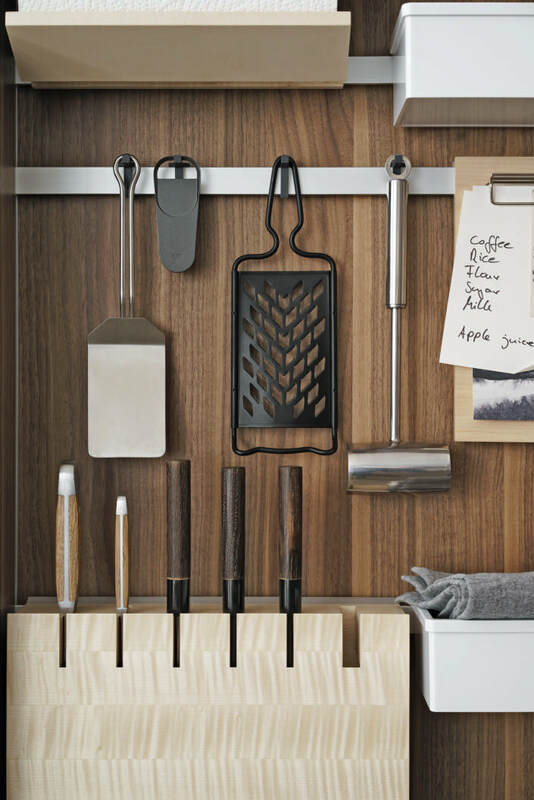 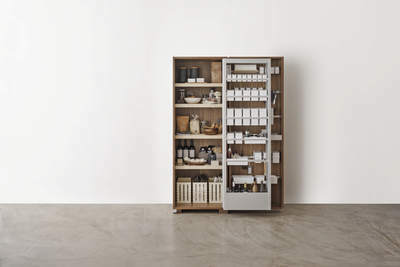 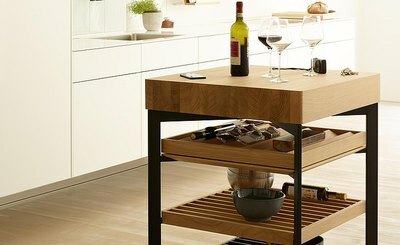 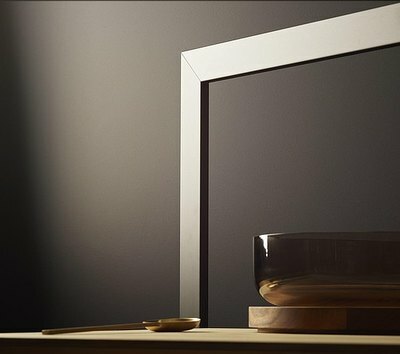 ​bulthaup b2 is inspired by the golden rule of craftsmanship: “Tools and materials must always be kept tidy and close at hand.” This unique organizational principle turns kitchens into workshops with an abundance of freedom to move around. 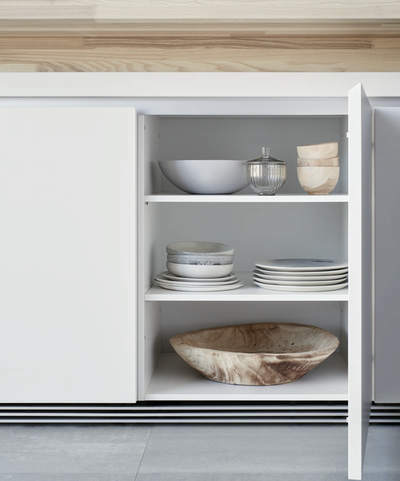 bulthaup b2 reduces the kitchen to three sculptural elements: The kitchen tool cabinet, the workbench and the kitchen appliance cabinet. 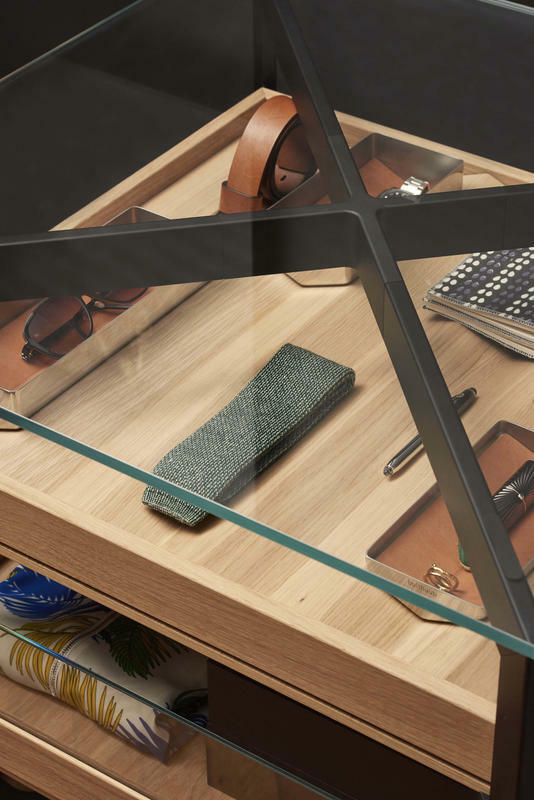 Liberated from static walls, these timeless objects can be combined at will in the room. 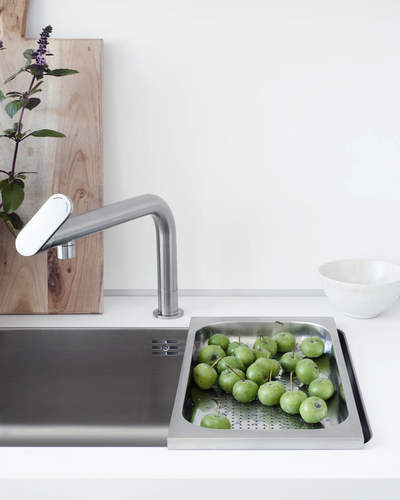 ​Many things in life can be made easier and better through intelligent minimization. 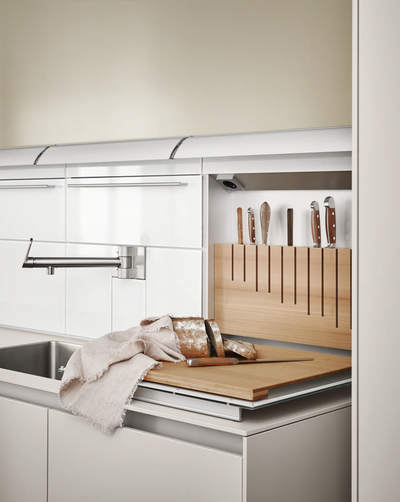 bulthaup b1 follows this principle with its purist, ergonomic design. 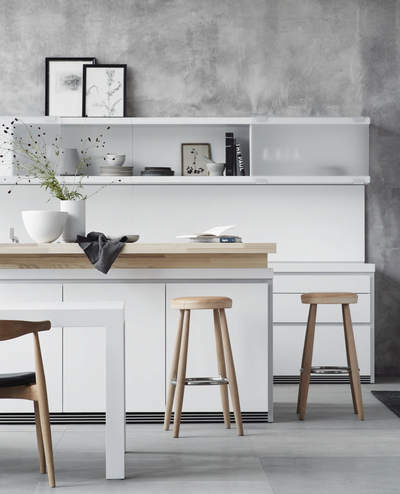 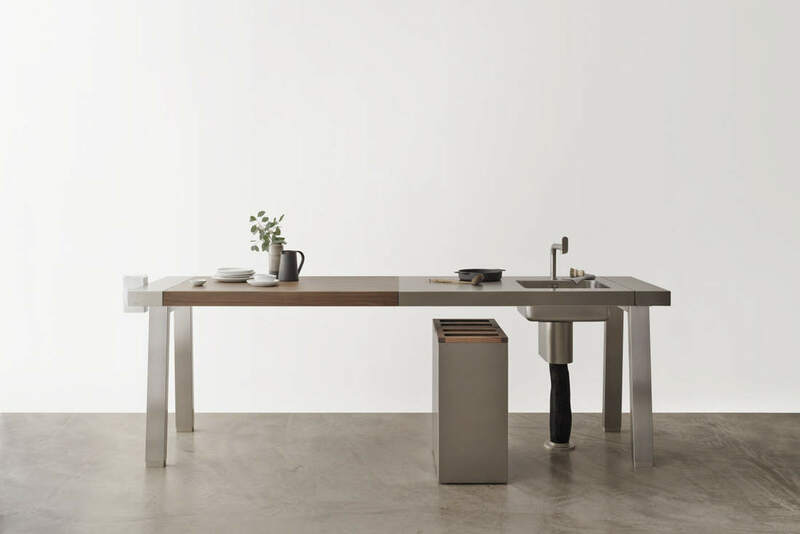 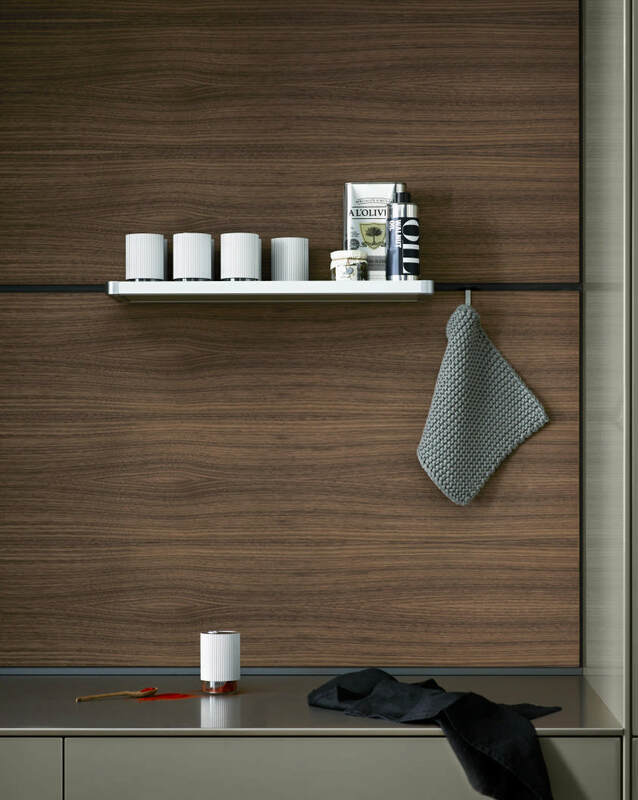 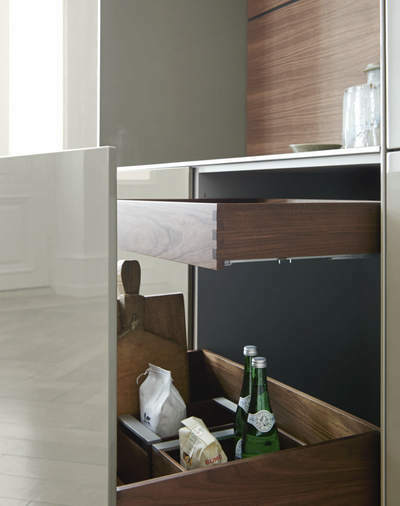 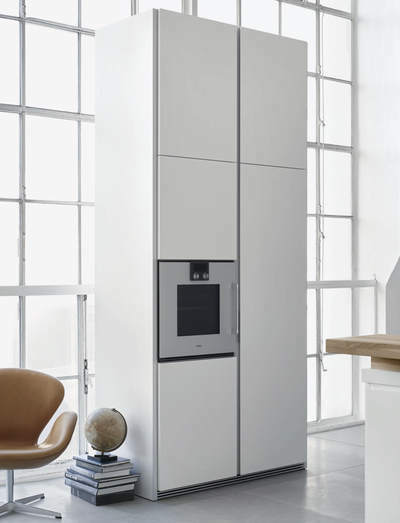 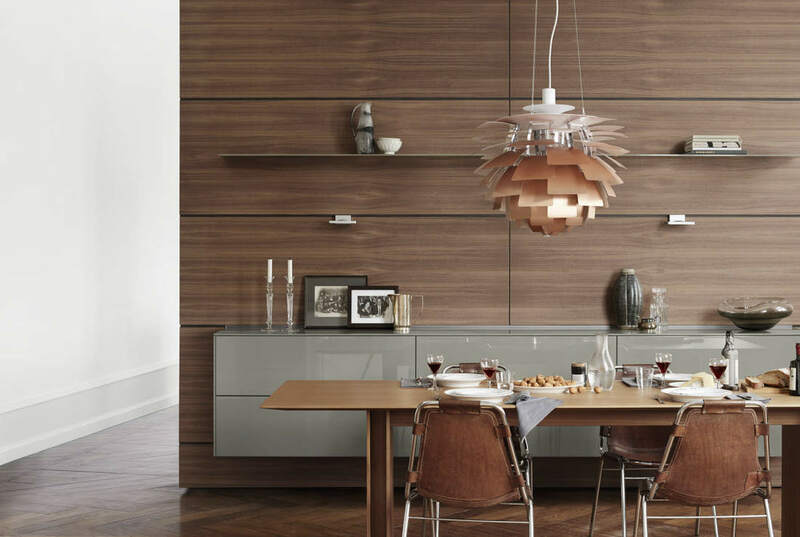 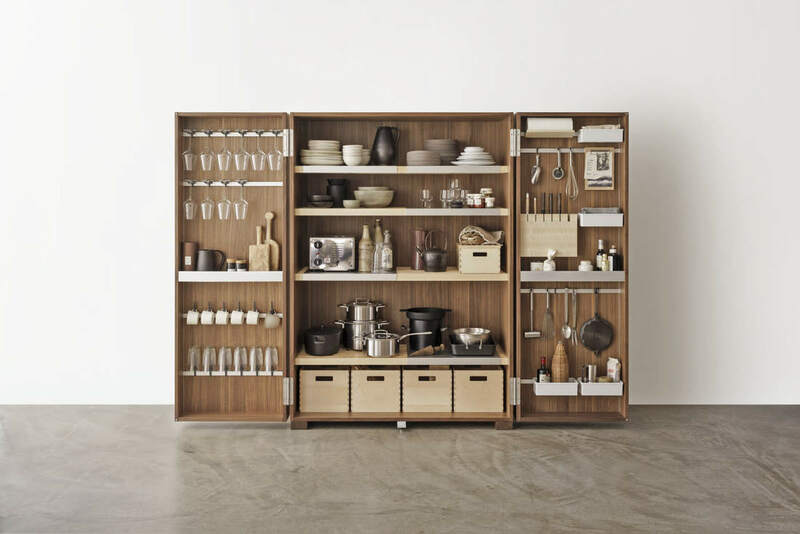 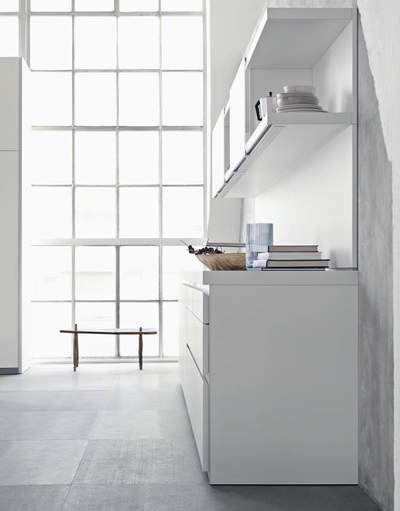 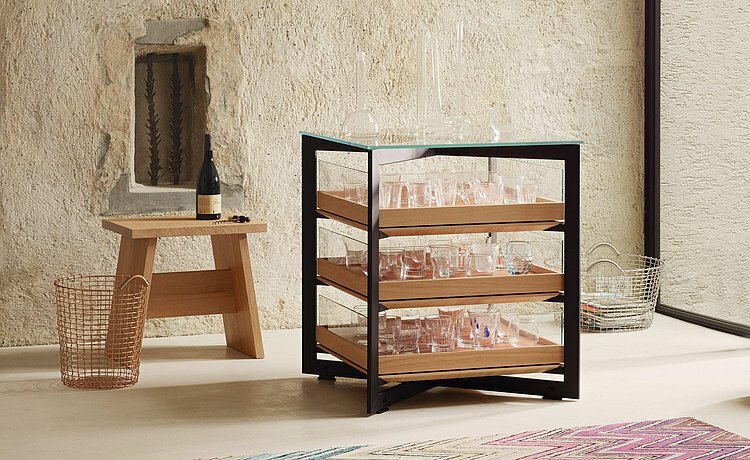 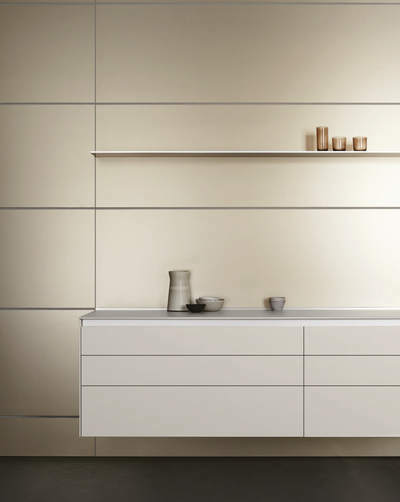 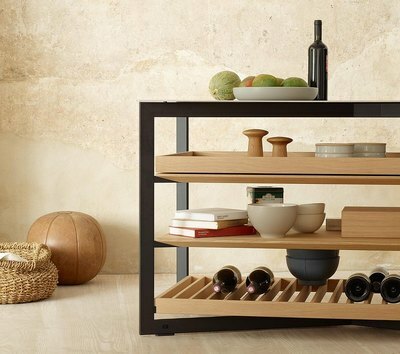 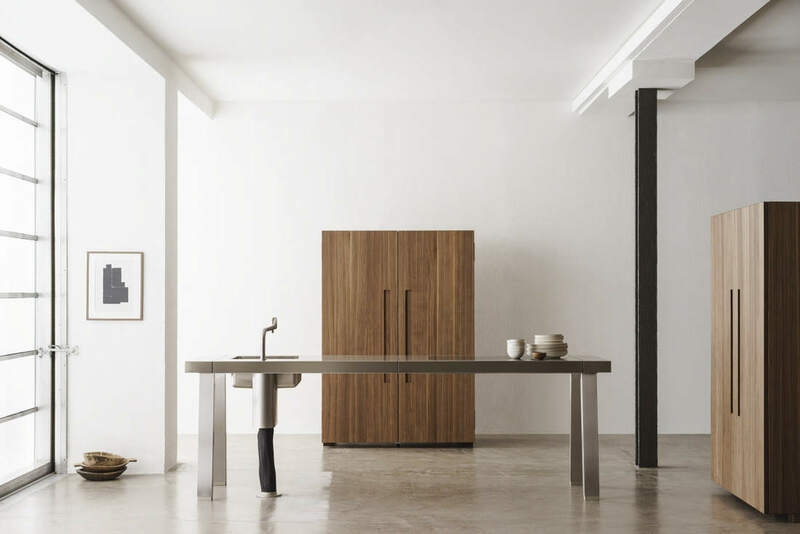 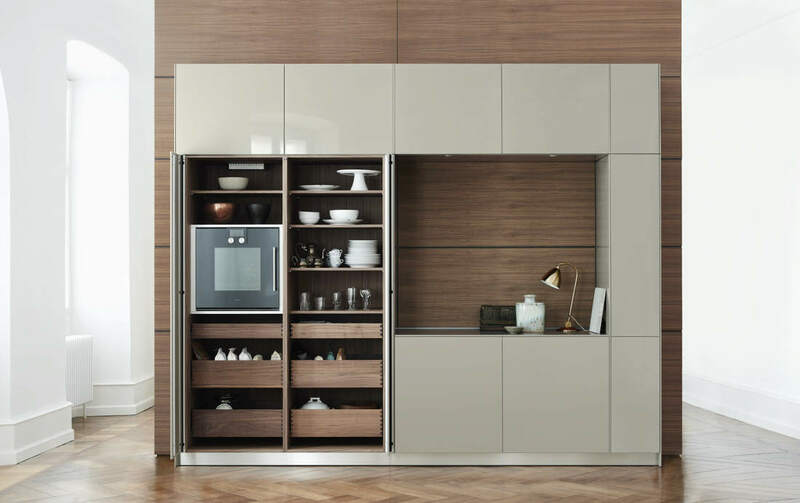 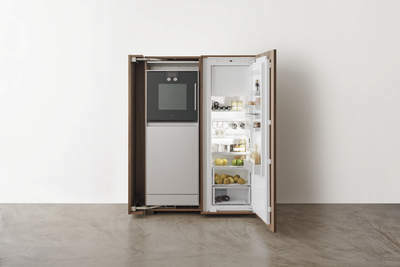 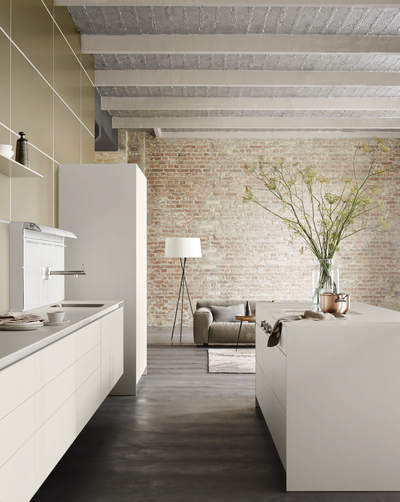 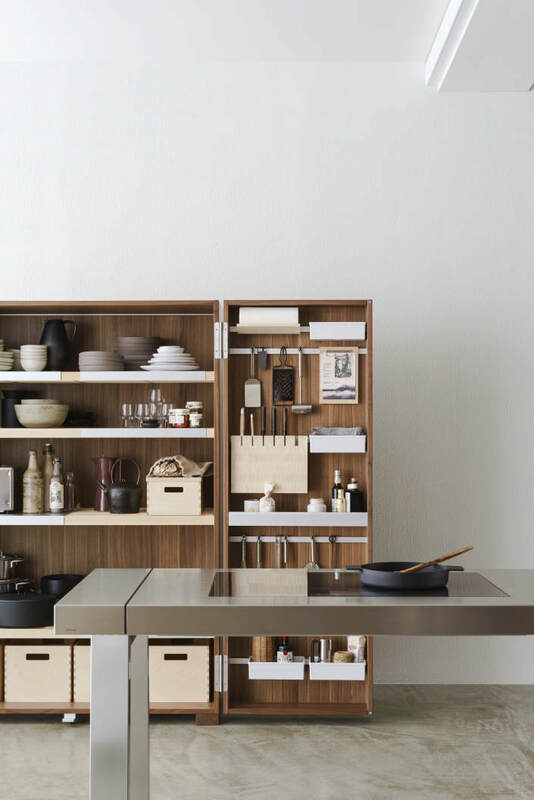 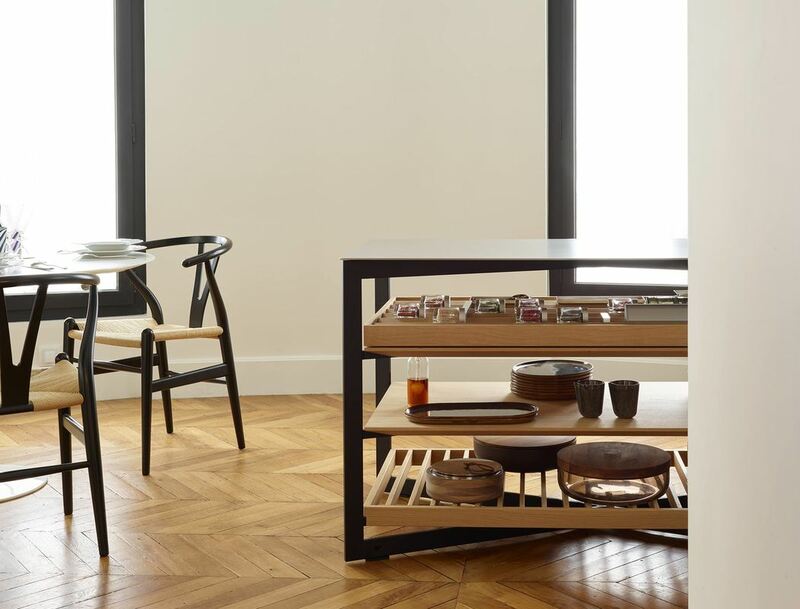 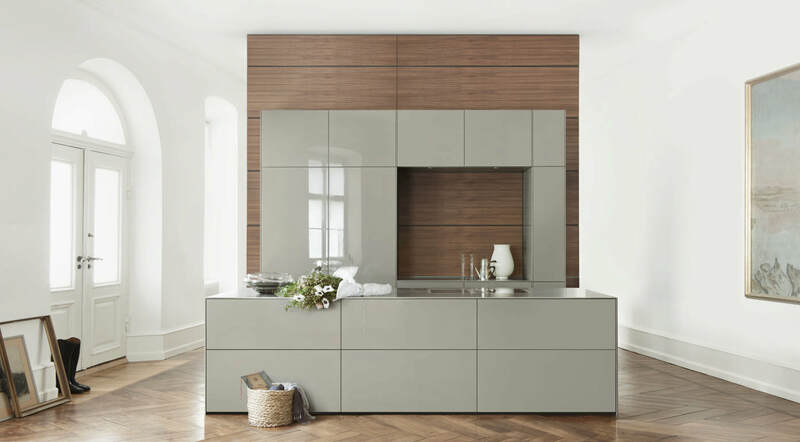 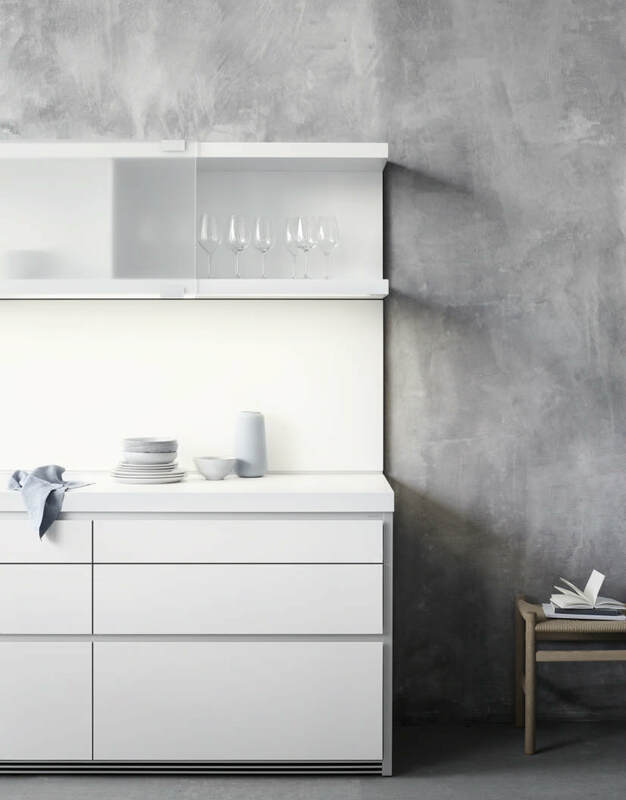 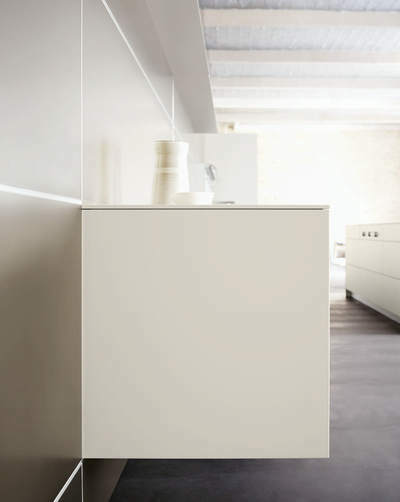 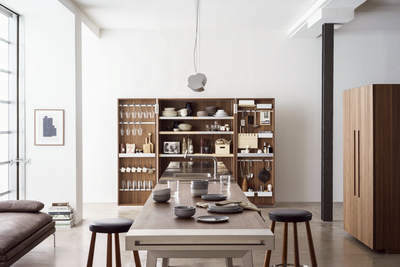 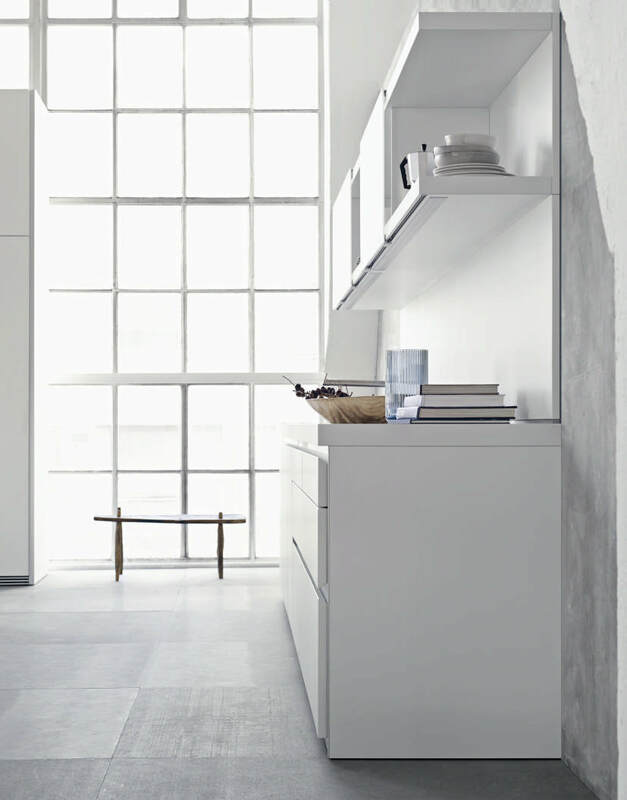 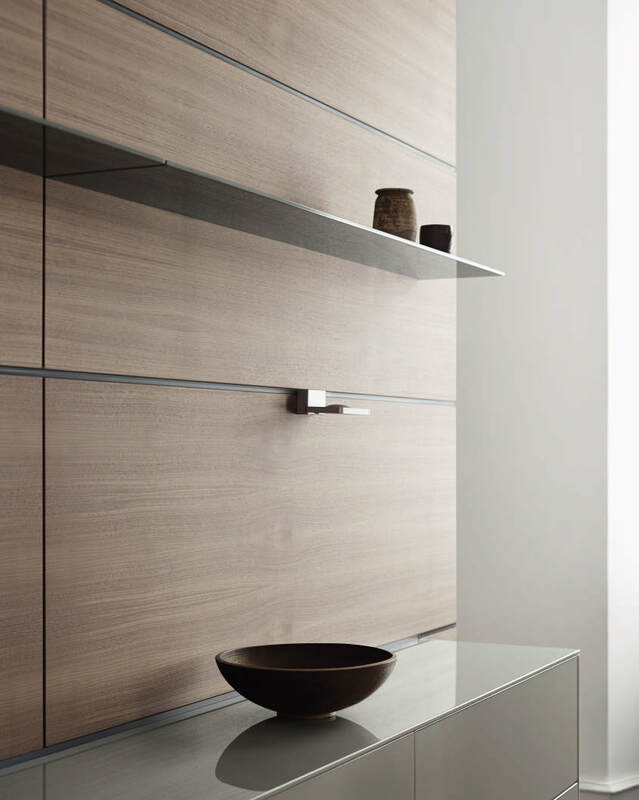 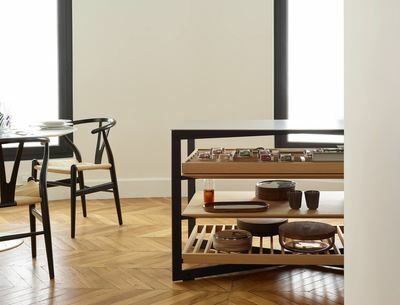 bulthaup b1 is made up of structurally separate elements: The kitchen island, the wall line, and the tall unit block. The focus on the essentials also implies the deliberate use of just a few, high-quality materials and selected colors. 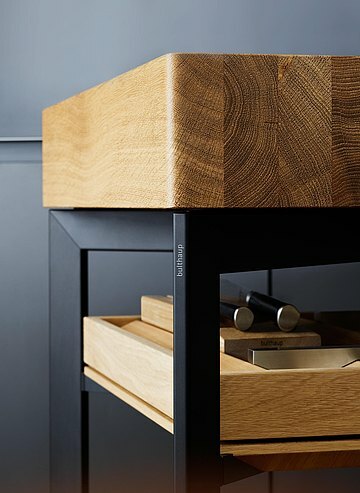 The straight-lines continue on into the inside, and everything comes together to create an organic and complete whole. 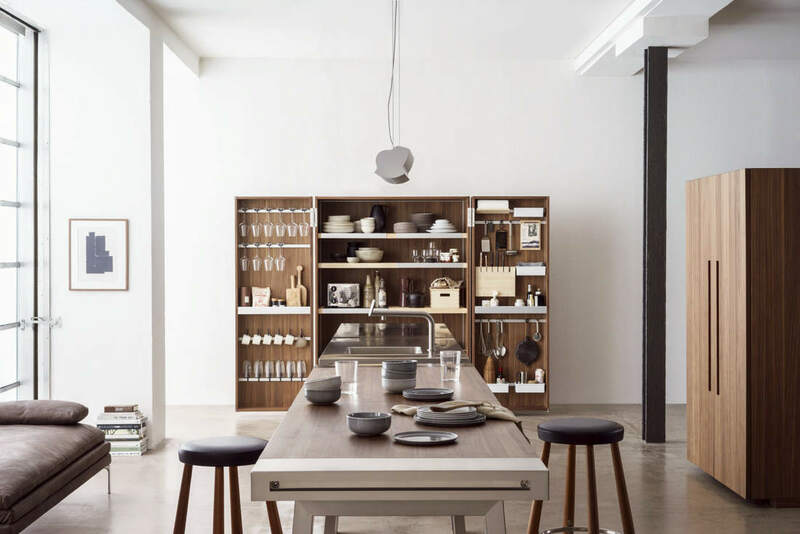 Depending on your preferences or whatever needs you have, you can choose between storage space elements, shelves, or tables and benches. You have to experience our products for yourself to get a real sense of how special they are. We invite you to visit our bulthaup dealership Vincents Inspira!